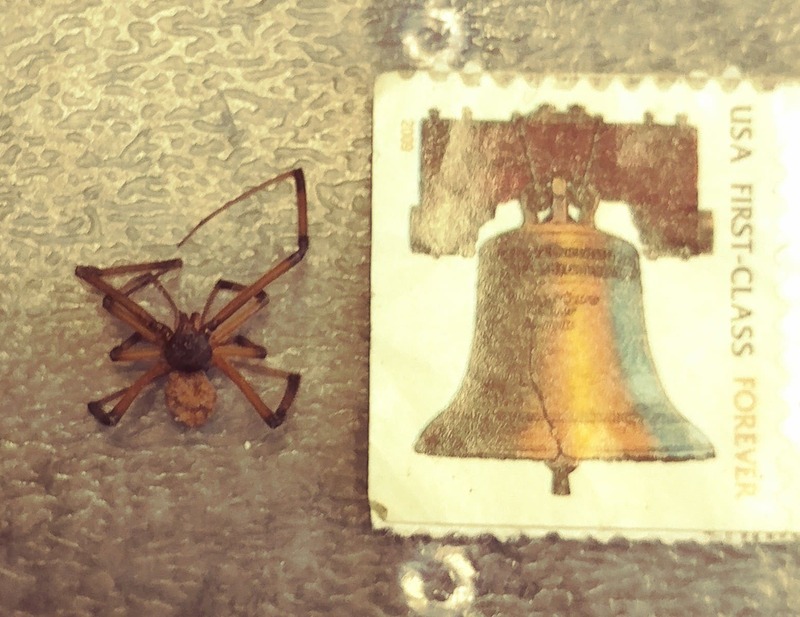 Found in window between glass and screen. 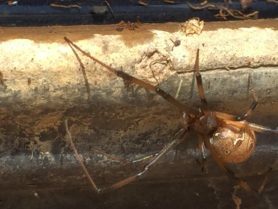 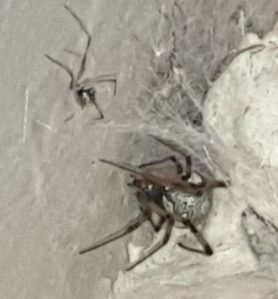 Is this a brown recluse? 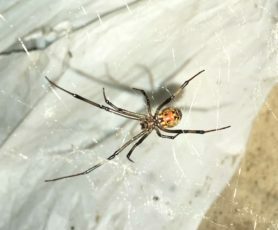 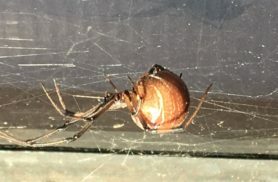 Hi, this looks like a Brown Widow (Latrodectus geometricus).